Do you know how your AmazonSmiles gift can help New York State’s premier muscle-powered trail crew? 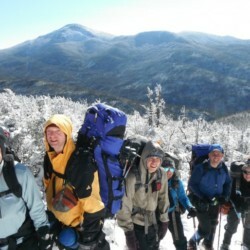 ADK’s Professional Trails Crew is based at the Wiezel Trails Cabin (built with donated funds and volunteer labor in 1991), at Heart Lake Program Center, the crew currently works a 44-hour week, Friday – Wednesday morning with a mid-season break, and is broken into three of four crews. Heading into the woods on Friday, the crew packs into remote locations and sets up camp near the project site. 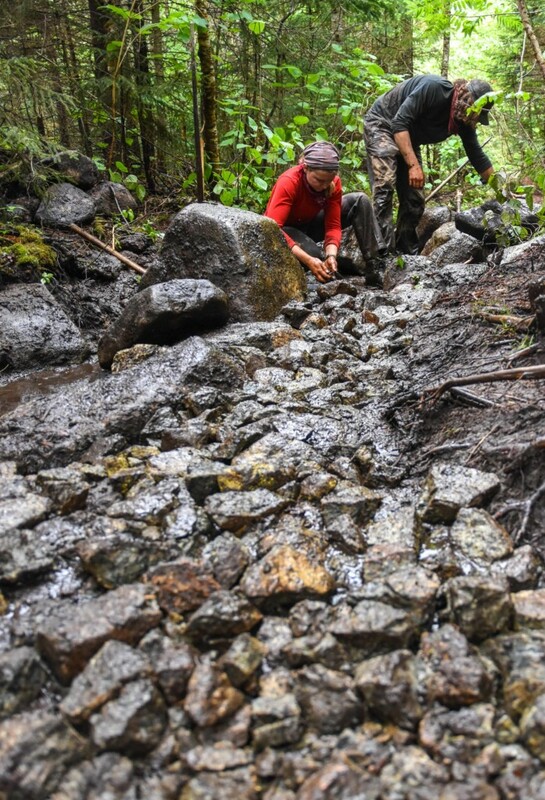 Using hand tools and working both in teams and individually, the crew performs intensive trail reconstruction using primarily native materials. Tuesday afternoon the crew returns to the cabin and on Wednesday morning completes chores on the cabin, tools, equipment and vehicles. The regular season begins in early June and concludes later in August with the opportunity to stay on and work through the fall for those not returning to school or other commitments. 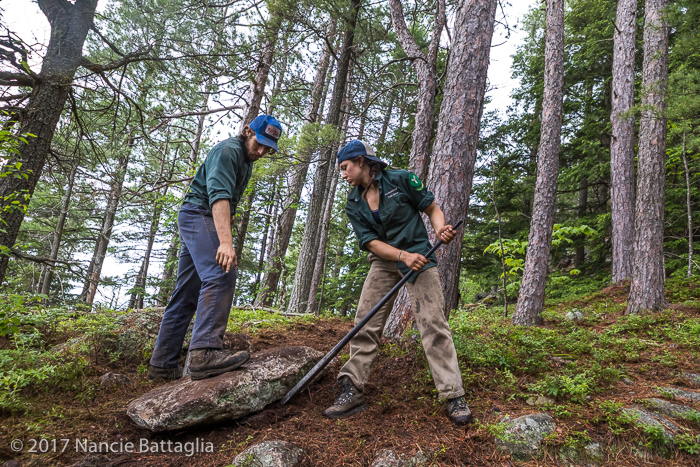 Your gift to AmazonSmiles helps ADK’s Professional Trails Crew create water bars, rock steps and ladders all across the Adirondacks and the Catskills. THANK YOU. 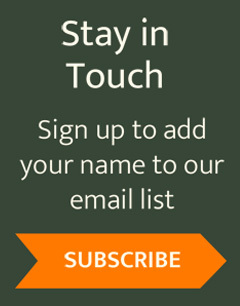 **AmazonSmile is a simple and automatic way to support ADK when you shop through Amazon. Tens of millions of products are eligible for donations. You will see eligible products marked “Eligible for AmazonSmile donation” on their smile.amazon.com product detail pages. Recurring Subscribe-and-Save purchases and subscription renewals are not currently eligible to generate donations.